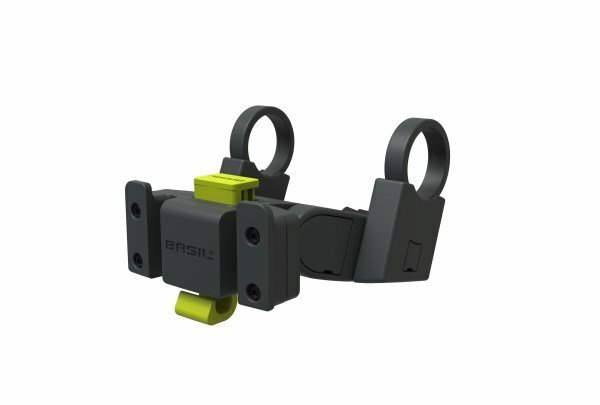 The Basil Handlebar Holder is designed for use with KLICKfix plates and e-bike displays and comes in an anthracite grey. 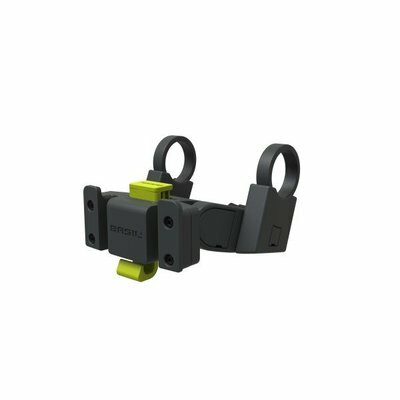 Easy mounting and compatibility with 22-31.8mm diameters makes it an ideal choice. The Basil Handlebar Holder is a stylish choice of steering wheel holder and designed for use with KLICKfix plates. 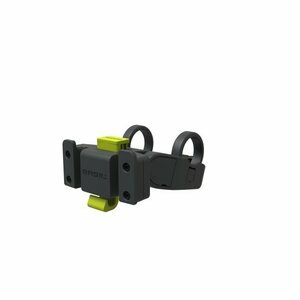 Suitable for use with diameters of 22 to 31.8mm, this holder also has an adjustable angle. Very stable due to the inclusion of an extra lock, it’s the perfect choice for those after enhanced stability and security. 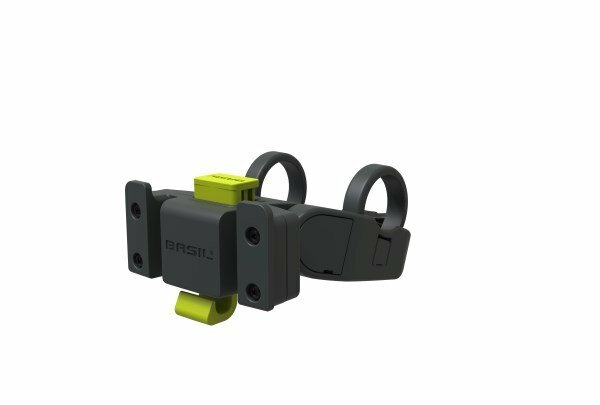 Also suitable for e-bike displays, including the BOSCH system. Suitable for KLICKfix plates and e-bikes. Extra stable due to additional locking mechanisms.